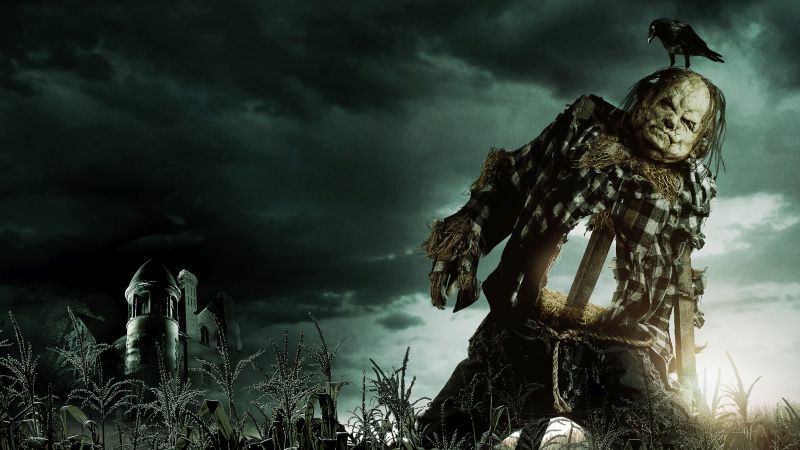 CBS Films and Lionsgate have released the first look at their feature adaptation of the classic children’s novels Scary Stories to Tell in the Dark during the Super Bowl. 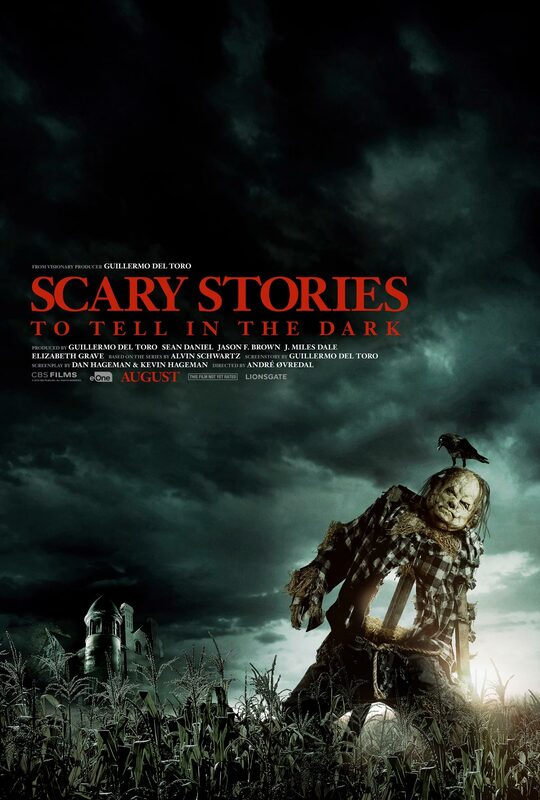 Check out the Scary Stories to Tell in the Dark Super Bowl spots below and look for the third one to arrive soon! The post Get Scared by the Scary Stories to Tell in the Dark Super Bowl Spots! appeared first on ComingSoon.net.